The company was founded by Dr. Gustav Mez in 1906. From the beginning this company specialized in office machines. 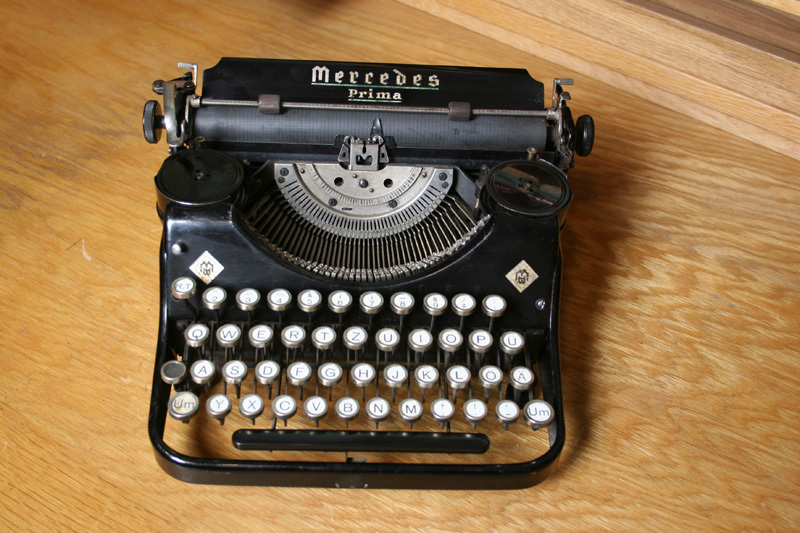 For constructing a typewriter, he employed engineer Franz Zühler. Mercedes model no.1 was introduced in 1907. 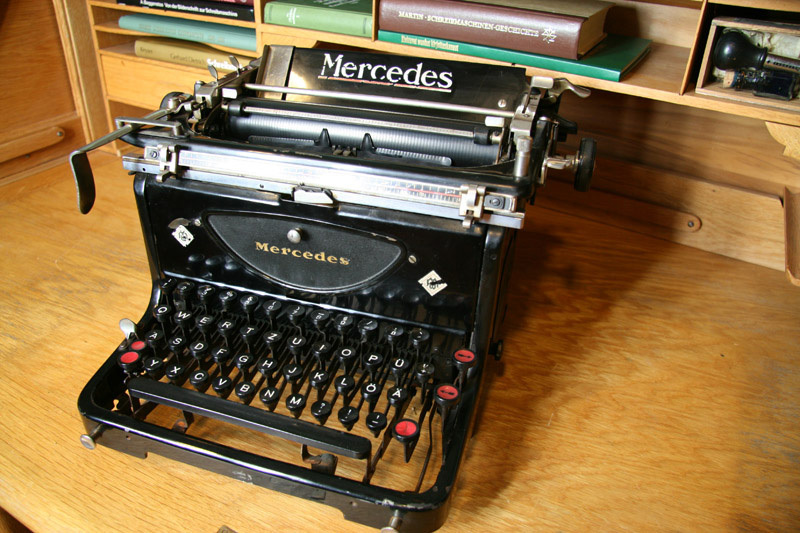 This typewriter had many malfunctions and engineer Carl Schlüns constructed model no.2 the next year. Another problem was the production. 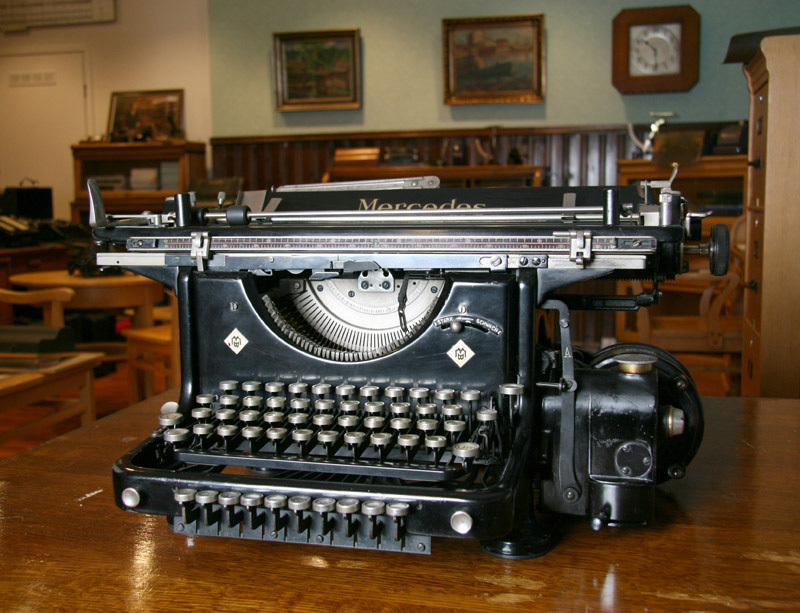 The factory had a workforce of 120 and produced only three to four typewriters per day. It was also difficult to find skillful workers in Berlin. Dr.Mez decided to move the factory to Thüringen Wald, where experienced mechanics could be employed. 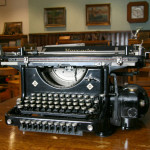 In the next twenty years several improved models were introduced and over 300 000 typewriters were produced. In 1907 Mercedes presented its first calculator. 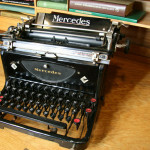 An electric typewriter was introduced as early as 1923. During the Great Depression production fell dramatically. This caused financial troubles and in 1931 the ownership was in “Underwood” hands. 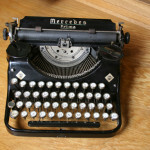 A “Klein Mercedes (Prima)” called was introduced 1933 and was a copy of “Underwood Portable”. After World War II production continued in East Germany by “Kombinat Robotron”. The company ceased in 1990. Mercedes had no connection with the famous Mercedes car manufacturer.